The hurricane season of 2017 left devastating marks on the US Virgin Islands, Puerto Rico, and the Gulf and East coasts of the United States. Many areas that were damaged by floods and high winds have still not recovered and parts of Puerto Rico are still without electricity and running water. If nothing else, maybe the violence of Mother Nature has woken a few more people up to the need to be prepared. 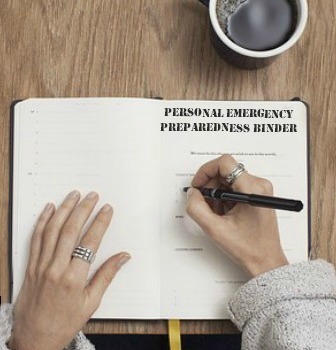 Not only is it loaded with solid preparedness advice, but it’s also peppered with personal stories from preppers who have been surviving hurricanes for decades. They dug into their memories to share the things that caught them by surprise, the things they wished they’d had on hand, and their suggestions to make things safer and easier for you. And if you’re not a prepper? Not a problem! 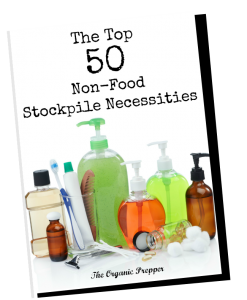 The common sense suggestions in this book will help you to select what is necessary, make a budget-friendly plan, and let you know what to expect so that you can be better prepared to keep your family safe.